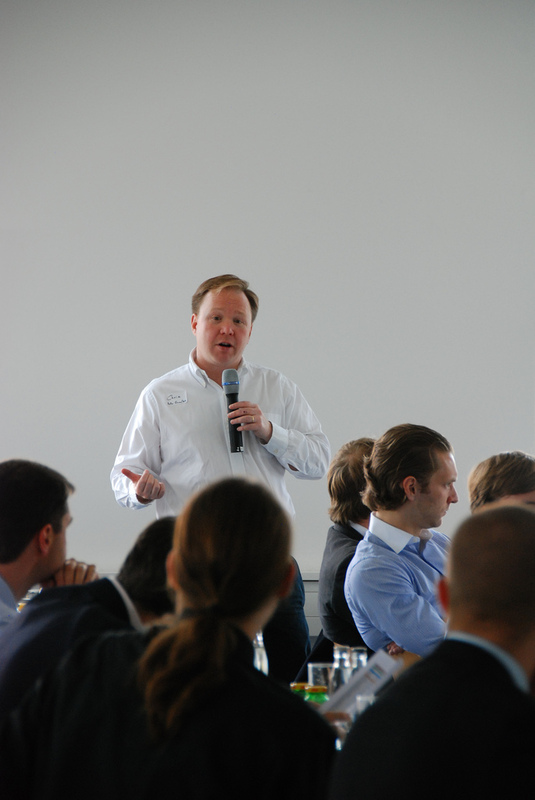 I stumbled across this photo of Valentin and I getting our questions answered about incorporation style at Seedcamp Berlin. I must say that was one of the more useful events that we’ve been to so far — it was a great chance to get in touch with an impressive collection of mentors and to network with other (mostly) German startups. OpenCoffee, Friday, July 24th, 9:00 a.m.
Business & Beer, Wednesday, July 30th, 6:00 p.m.